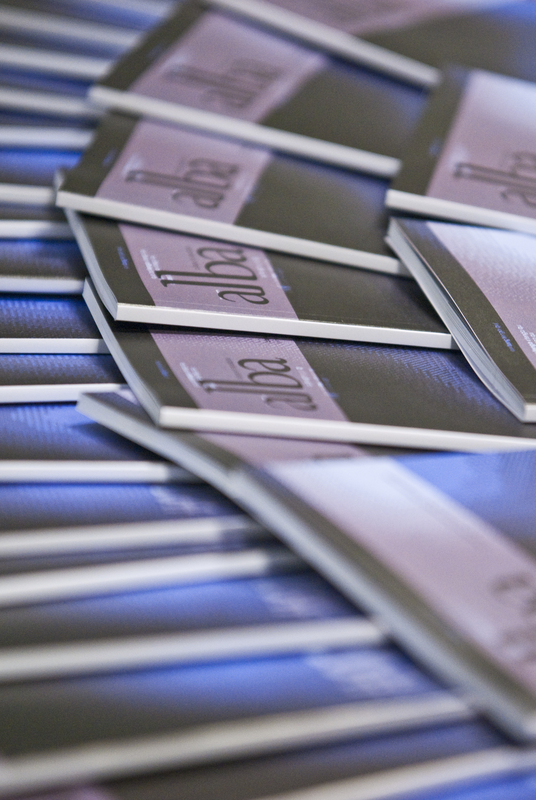 Images of the Alba Londres #02 launch are now live online. To view more click here. Alba Londres is a magazine linking Spanish and Hispano-American culture and the Anglo-Saxon one. They publish original translations and are interested in poetry.